Whether you want to be part of the chaos of war in Battlefield 1, get drawn into the wonderful world of Witcher 3, explore Australia in Forza Horizon 3 or just chat with a buddy while playing a few casual rounds of Fifa 17, a good gaming headset is an essential part of your gaming hardware. But unfortunately Headsets can range from just a couple of Rands to a couple of Thousands, Luckily BigJapester is here to help you find a couple of headsets for around a R1000. 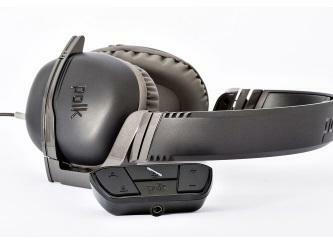 The Polk audio Striker XZ is a very distinct headset with its Signature L design. Unfortunately this does not do its structural integrity any good and this headset feels flimsy in hand. It does however make up for it in its ability to deliver crisp and clear high end sounds from any form of media. Another of this headsets strengths is the chat loop function allowing you to hear your own voice during those loud and intense moments. They are also very comfortable sporting leather padded cups and adjustable headpiece. The Turtle beach range spands across a large price range this being the cheapest in the family you can expect a drop in build quality but this comes at an advantage as it makes this headset super light which helps for those long sessions. the cups are cladded in synthetic leather and doesn’t make your ears sweat like many other headsets. The sound, as mentioned before this headset is entry level, is entry level, deep lows and crisp highs at low to medium volume but they don’t quite meet the occasion when they need to, the mic on the other hand is great at not picking up ambient sounds. 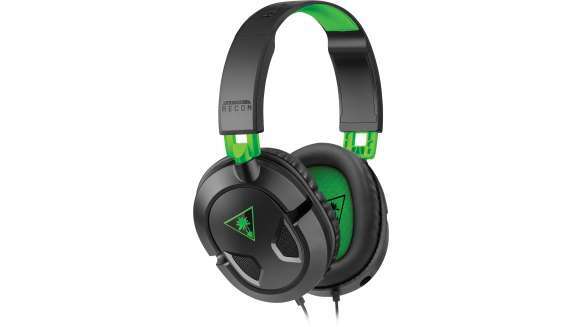 This headset really is perfect for the budget gamer, they have a sleek design that matches the xbox one console perfectly, and the cans are big and very comfortable with significant amount of noise cancellation. The mic folds away neatly into the headband. The sounds from this headset ranges well with lows getting down low and the highs reaching higher than you would expect from a headset priced like this one! The adapter is also great for changing balance between game and chat audio on the fly. Steelseries has long been known for making good hardware and this headset is no different. The simple design makes it sleek and doesn’t make you look like a complete clown if you were to wear it somewhere else. The cups are well padded and breathe well, no sweaty ears here! The Sound is top notch and hold up the brand name even at this entry level headset. Solid lows and good highs make this a good option for the budget gamer. This headset is the most expensive on the list but for good reason, the cups are large and fit over most ears and they are well padded for awesome comfort. The headband adjusts to all sizes. It comes with interchangeable mics, noise cancelling boom mic for those crazy cacophony moments! Or switch to the inline mic for those times you need to chat to your buddies. The 40mm drivers allow superb sound with the LFE (enhanced low frequency effect). This headset ticks all the boxes if you can drop a little extra cash. 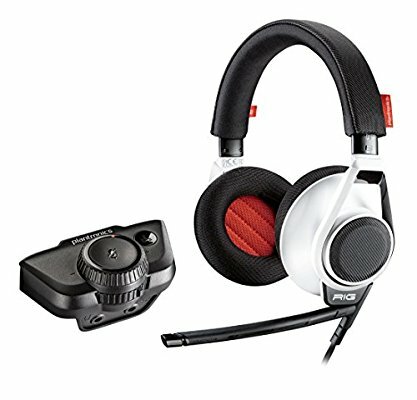 Hope this article can shed some light and help make the tough decision of purchasing an all round good gaming headset. Check out my next article where I will be reviewing more mid-ranged headsets! You should have included the Logitech G230. 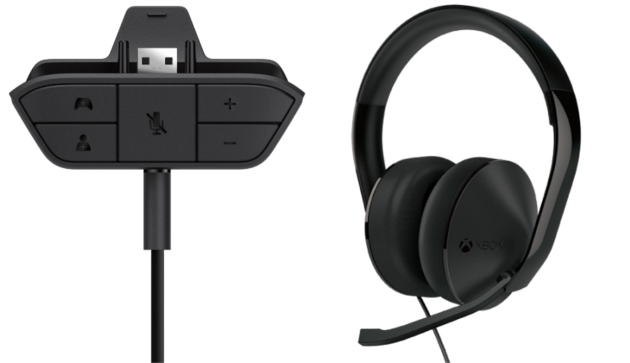 They are amazing and with a simple cheap cable you can use the mic and audio with the Xbox controller and I got my set for R935 on Takealot. They are much clearer than my Razer’s and the bass response is amazing. Definitely a good pick for this list. Thanks for the great article though. I would suggest the hyperx cloud stinger. From most reviews I read best budget headset. Can be found around R700 in ZA.